All clients of Homewood du Plateau begin with an intensive and thorough assessment to help inform their individual treatment plan. 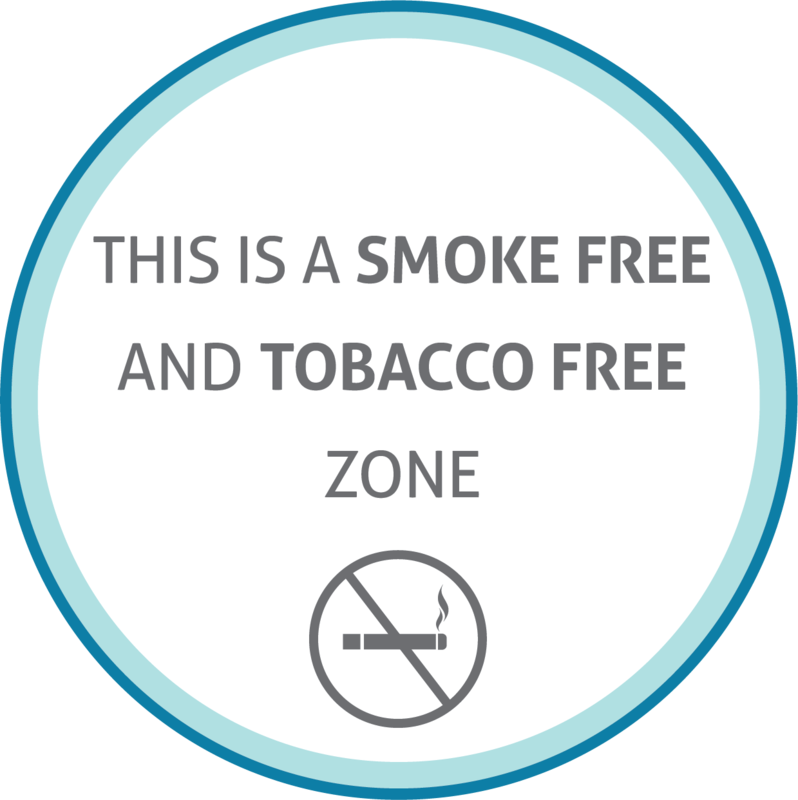 For those requiring it, the facility offers medically managed detoxification for a wide variety of substance use disorders including alcohol, opioid, cannabis, stimulant and tranquilizer addictions. 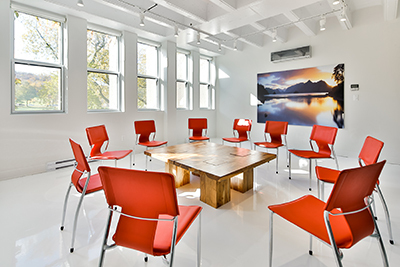 While staying with us, clients will be treated with a combination of group and one-on-one therapy including cognitive behavioral and dialectical behavioral therapies, mentalization, mindfulness strategies and psycho-educational sessions with our therapists, all designed to meet the client’s individual needs and goals. Homewood du Plateau has launched a new trauma support program based on our 135 years of treating trauma patients from across Canada and all walks of life. Additionally, our staff has expertise in treating borderline personality disorder. Call us today at 1-877-213-9987 or fill out the confidential form on the bottom of this page for a confidential discussion on the value of our programs. How Do We Treat Borderline Personality Disorder (BPD)? Our staff has developed expertise in treating borderline personality disorder and provides evidence-based interventions such as dialectical behaviour therapy, mentalization-based treatment, and cognitive behavioural therapy. Our milieu is validating and welcoming. Treatment includes six weeks of inpatient treatment, plus one year of weekly group-based aftercare sessions in Montréal, Mississauga, Vancouver, Calgary or Edmonton. Clients facing challenges in addition to borderline personality disorder (like substance use disorders) may also attend specialized programming to address these concerns as well. What is BPD and How is it Diagnosed? Personality disorders are long-standing patterns of acting, feeling, thinking, and relating to the world that cause distress and problems. Borderline personality disorder is characterized by instability in many areas one’s life, including emotions, relationships, behaviour, and identity. Diagnosis is typically made by a psychiatrist or psychologist following a structured clinical interview. The interview questions focus on symptoms of borderline personality disorder, such as emotional volatility, relationships fraught with conflict, impulsive behaviour, and an unstable sense of identity. In addition to the structured interview, the clinician may also use questionnaires or psychometric tests to supplement the diagnostic process. While researchers are not entirely sure what causes borderline personality disorder, there does seem to be some consensus that genetics, neurological patterns, traumatic experiences, and invalidating environments may contribute to its development. Since it is characterized by impulsivity and emotional dysregulation, borderline personality disorder is commonly associated with substance abuse disorders, mood disorders, and anxiety disorders. Our staff has developed expertise in treating trauma and provides evidence-based interventions such as cognitive processing therapy and other forms of cognitive behavioural therapy. Our milieu is validating and welcoming. What is PTSD and How is it Diagnosed? PTSD results from exposure to a traumatic event, such as combat experience, warfare, sexual and other violent assaults. Symptoms include a disturbance in thoughts, feelings, and response to perceived triggers in the environment to avoid potential harm. Exposure to traumatic events does not necessarily mean that a person will develop PTSD. Diagnosis is typically made by a psychiatrist or psychologist following a structured clinical interview. The interview questions focus on symptoms of PTSD, such as hyperarousal and re-experiencing (flashbacks). In addition to the structured interview, the clinician may also use questionnaires or psychometric tests to supplement the diagnostic process. PTSD results from exposure to traumatic events, like violence, warfare, and other experiences where one fears serious bodily or psychological harm. or fill out the confidential form on the bottom of this page for a confidential discussion on the value of our programs. 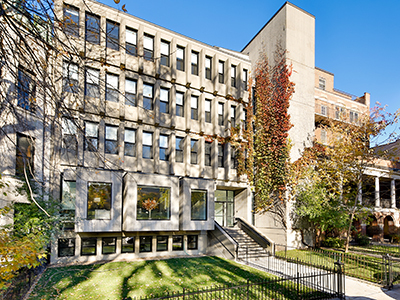 Homewood du Plateau offers the latest, evidence-based assessments and treatment delivered by a multidisciplinary team including McGill affiliated psychiatrists and physicians, counsellors, psychologists, social workers, occupational therapists and 24/7 on-site nurses. Programming is based on group and one-on one therapy sessions. These sessions are based on the principles of mentalization therapy and dialectic behavioral therapy (DBT). There are also psycho-educational group sessions to help empower our clients with knowledge about addiction; structured relapse prevention sessions to help provide clients with the skills necessary to transition back to their respective home communities; and individual therapy sessions. Homewood du Plateau helps those seeking treatment for a wide variety of mental health disorders including depression, anxiety, trauma and PTSD and other mood disorders. The facility also treats behavioral and substance addictions alone, or those combined with a mental health condition. Other conditions treated in conjunction with addiction include borderline personality disorders, eating disorders and chronic pain. Medically-supervised detoxification services are also available. Treatment plans include group and one-on-one therapy depending on the client’s individual needs. Our inpatient program includes a full year of group-based aftercare. 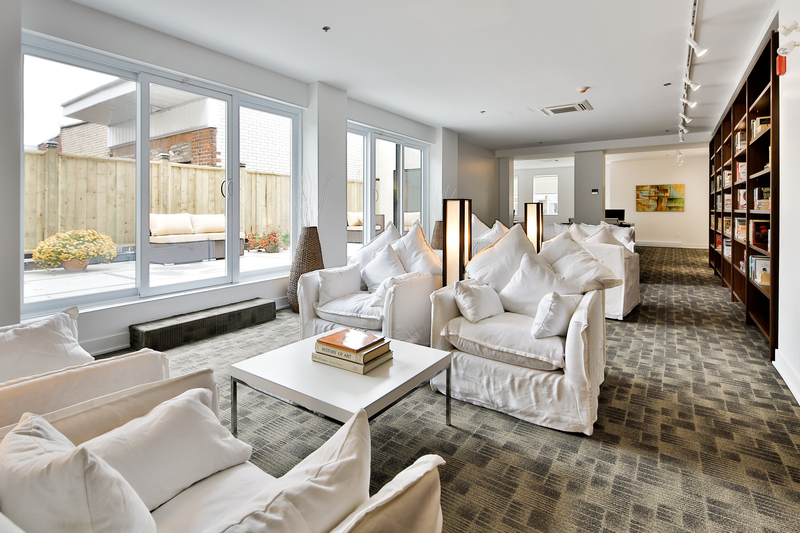 To support their recovery journey, graduating clients completing their inpatient treatment at Homewood du Plateau typically access aftercare through a Homewood Clinic or through our national network of aftercare professionals, the largest in Canada. If you prefer for us to contact you, feel free to fill out the form below and we will get back to you as quickly as possible. All information given is confidential and private. We do not share (give, sell or rent) your personal information as directed by applicable law. If we need to contact you, we will use the contact information you have provided and will identify ourselves as being from Homewood du Plateau or Homewood Health.